You’ve partied at the exclusive YSL Beauty Club in 2017—this year, check yourself into the ritzy YSL Beauty Hotel. After taking a tour to the world’s fashion meccas—Paris, New York, Tokyo, Hong Kong, Shanghai and Seoul—the pop-up concept is finally coming to Singapore on March 16. Not much has been revealed about the one-day-only event, but from the looks of its former outposts, you’ll be in for a good time. Cherry Discotheque at Cecil Street will be getting the YSL treatment with neon lights, sleek furnishing, and a lot of comfy bedding. In Hong Kong, the Instagram haven beckoned with themed rooms like the All Hours Lounge, interactive game machines, photo booths and endless YSL Beauté products to experiment and get your picture-perfect look. Products in the spotlight this year would be the seductive Encre de Peau Cushion Leather Collector’s Edition, crowd favourite Rouge Volupté Shine, and the everlasting All Hours Foundation. We can't wait for what's in store for Singapore. 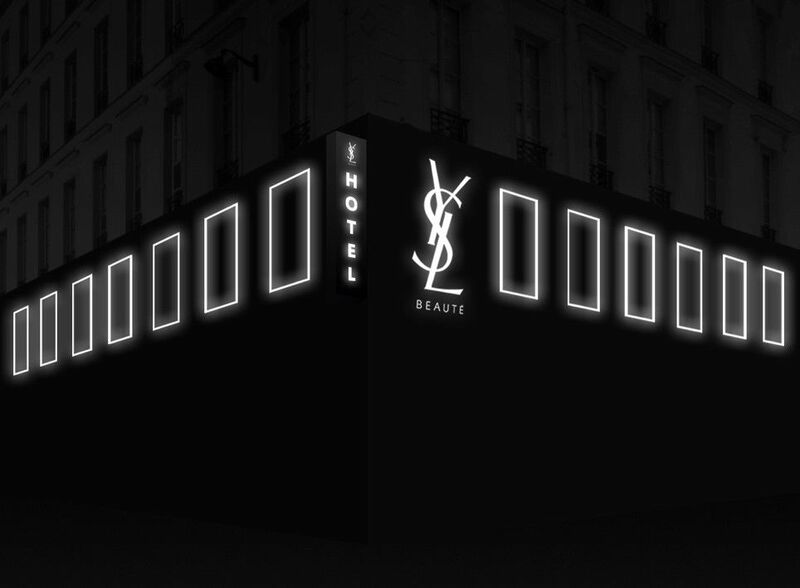 The YSL Beauty Hotel will be open to the public from 10am to 5pm on March 16, 2019. Admission is free, and the first 300 guests to RSVP will receive a complimentary lipstick.